Bitcoin bears countered that the coin’s underlying fundamentals have not changed to make it more attractive. The market’s extremely volatile and investors are still waiting for the wider adoption of cryptocurrencies. 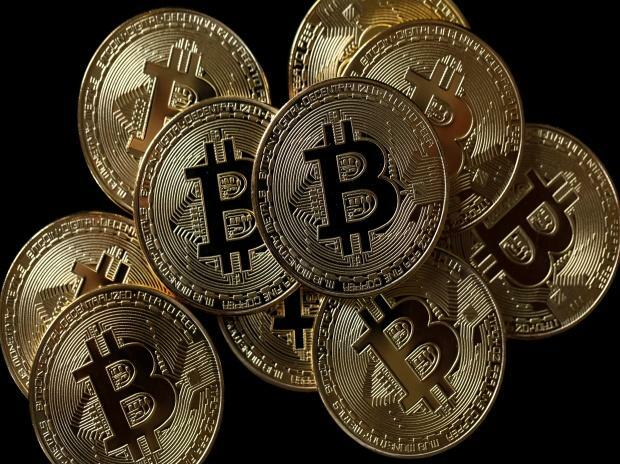 Though Bitcoin’s rallied around 70 percent from its 2018 lows, gaining nearly $2,000 per coin since then, it painfully lurched lower during 2018 and the memory still stings for many investors.